No matter what time of year it is you`ll have a beautiful drive going back to these 4 lots. If you`re looking for quiet and secluded look no further. 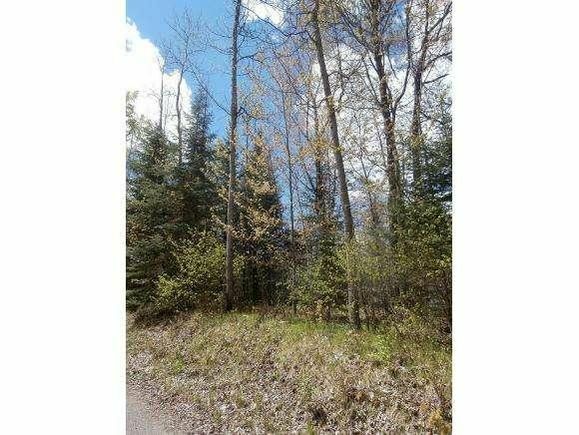 These 1.5 to 1.73 wooded lots either border or are walking distance to Bear Lake Reserve (DNR Land). You`ll be close to many area lakes and access the trails! Hwy 32 to Lakewood, right on Cty F a quick left on North Rd. right on Forrester Rd, left on Bear Lake Lane to left on Knitter Lane. The details on KNITTER LANE: This land located in Lakewood, WI 54138 is currently for sale for $17,500. KNITTER LANE is a – square foot land with – beds and – baths that has been on Estately for 974 days. This land is in the attendance area of Wabeno Elementary School and Wabeno High School.